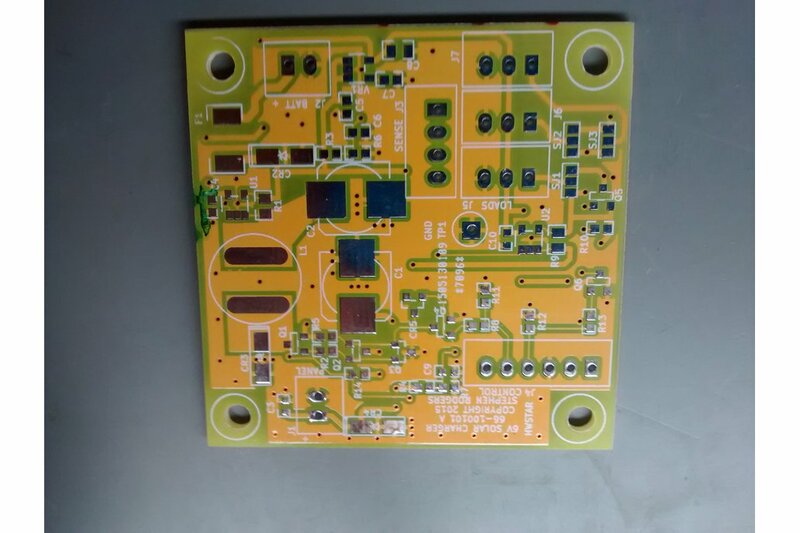 This board contains a buck switching converter, PV input switching, voltage and current sensing, and load switching functional blocks. It is meant to be controlled by an external Arduino board using the 6 and 4 pin headers present on the board. There are 3 connectors for loads. There is an optional 5V regulator for those implementations which require an external 5 volt source. 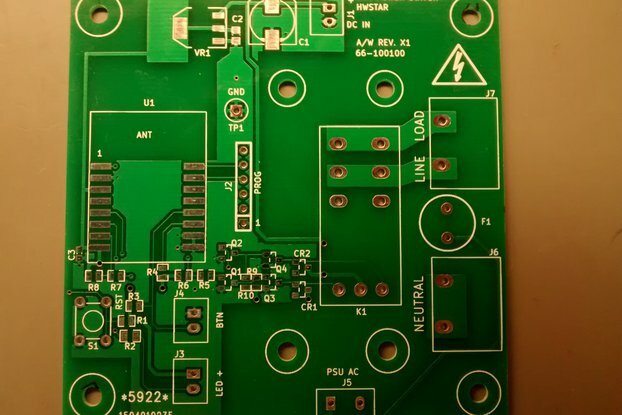 The board requires 5V from the Arduino, or installation of the 5V regulator for proper operation. I needed a low cost way of charging 6 volt lead acid batteries from 5 watt solar panels for some of my wireless projects. 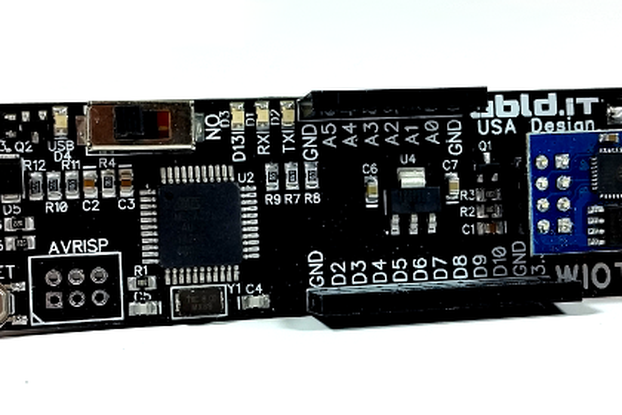 This is a completely open design (both hardware and firmware) which you can fold into your Arduino project. 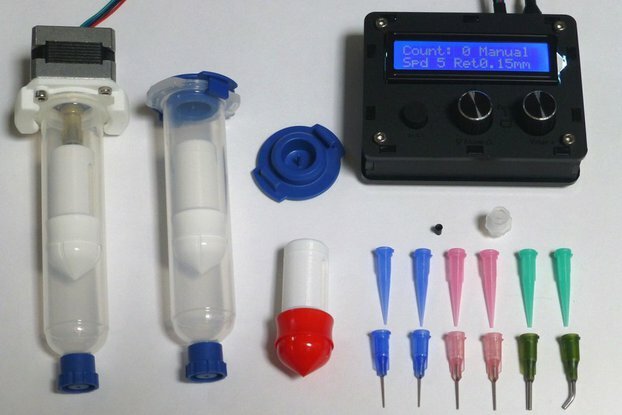 Both the hardware and the firmware are open source and available on my Github site. 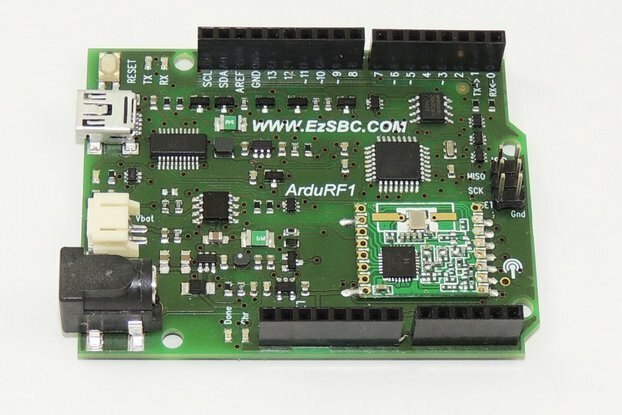 The board uses 4 analog inputs, and 3 digital I/O's. 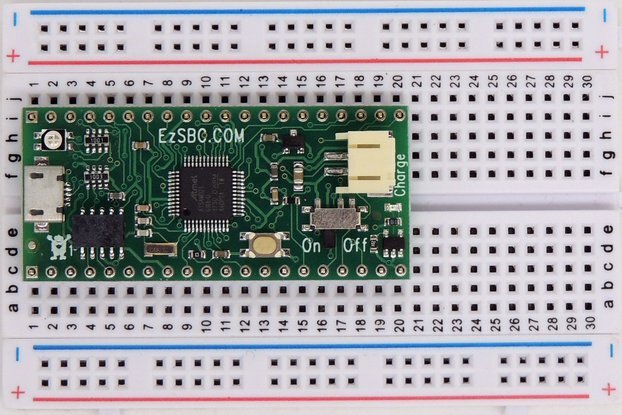 The firmware supports an I2C interface to connect to other microprocessors such as the ESP8266. Build and Use at your own risk. Batteries can be a fire hazard. I strongly suggess that the battery be enclosed metallic enclosure away from any combustible items.